The Quadra 605 is an Apple Macintosh personal computer based on the Motorola 68LC040 CPU. Code-named “Aladdin” or “Primus” it was released on October 21, 1993 as part of the Quadra series and discontinued on October 17, 1994. 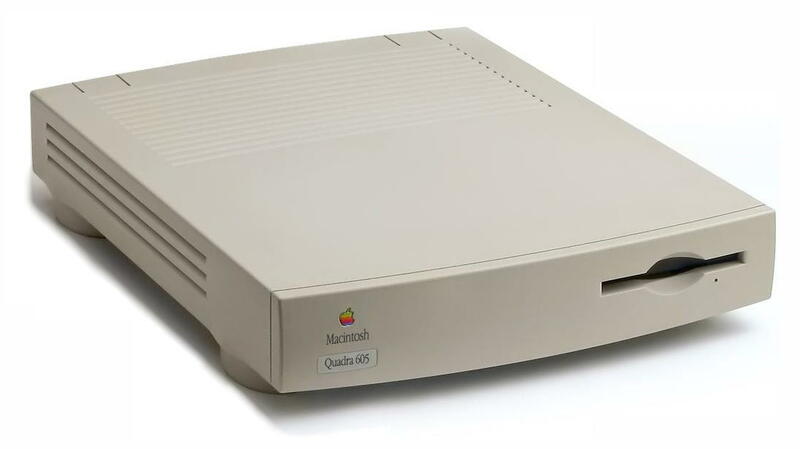 With an elegant, minimalistic design the Quadra 605 is one of the few Macintosh models that does not share a case with another machine. 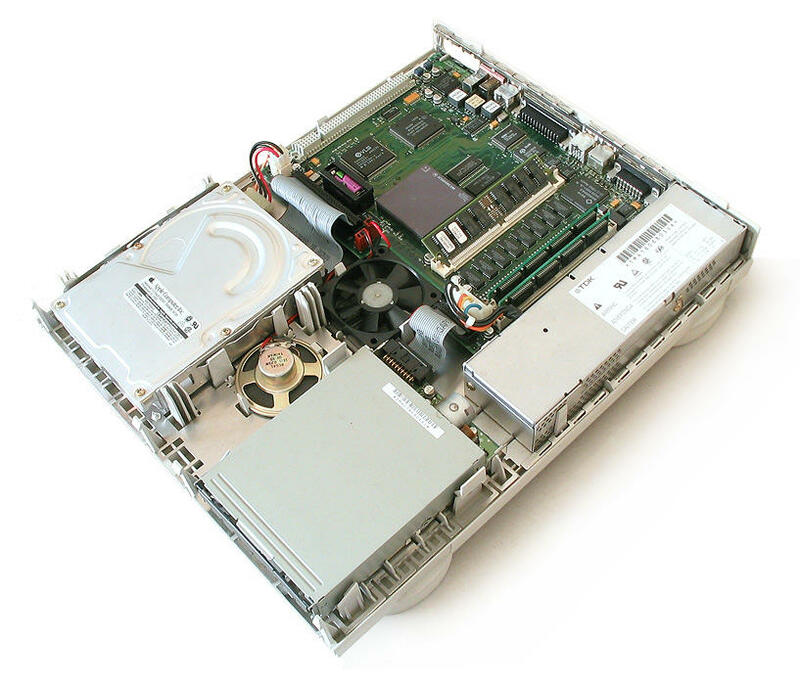 The internal layout and components are identical to the Apple Macintosh Performa/LC 475 and 476. Basilisk II is a Macintosh 68k emulator that allows you to run the classic Macintosh OS and applications on modern computers. These downloads are fully configured versions of Basilisk II that include the required ROM as well as a hard drive image with Mac OS 8.1 and various applications. No video on startup: If you hear the startup chord but video never initializes, the logic board battery is probably dead. Temporary workaround: Flip the power switch on and then quickly toggle the switch off and then on again. The system should then boot up normally. Copyright © 2015 McDonnell Technology Services. All rights reserved.